A Gaming Podcast Recorded by Farronox and WTM with a heavy bias towards World of Warcraft and including some non-WoW discussions and Guests. Post Nerf Podcast #12 "Call me Zelda, One More Time!" 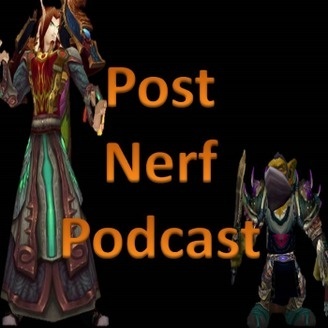 Post Nerf Podcast #11 "Violence is Not the Answer"
Post Nerf Podcast #10 "Dare you Dere?" Post Nerf Podcast #9 "Trigger Warning!" 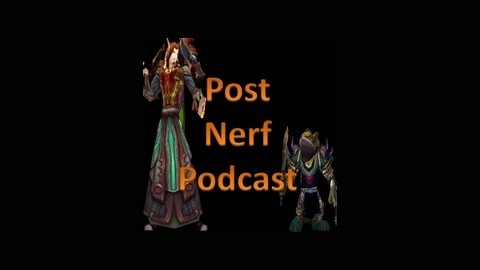 Post Nerf Podcast #8.5 "A Short Statement"